Yahoo Japan is getting into the cryptocurrency industry. The company on Friday said it intended to buy a minority stake in bitARG Exchange Tokyo, a Tokyo-based cryptocurrency exchange. Financial terms of the deal, which is for a 40 percent stake in the exchange, were not published although a source reportedly familiar with the matter told Reuters the deal would likely be worth two to three billion yen (around $18.6 million to $27.9 million). With the acquisition, Yahoo Japan becomes the latest major Japanese financial services player to dismiss potential security concerns and hop aboard the cryptocurrency bandwagon. Japanese-based financial services company Monex Group last week announced plans to purchase cryptocurrency exchange Coincheck for nearly $34 million. Monex is Japan’s third largest online brokerage based on customer account statistics. Coincheck, if you recall, was the target of an online heist earlier this year in which hackers made off with around $530 million in digital currency. Coincheck started reimbursing victims in mid-March. Values in several popular cryptocurrencies including Bitcoin, Litecoin and Ethereum have been on the rise over the past 24 hours or so, perhaps on news of Yahoo Japan’s investment. Crypto markets are incredibly finicky so it could just have easily been something else that sparked the recent increase in values. 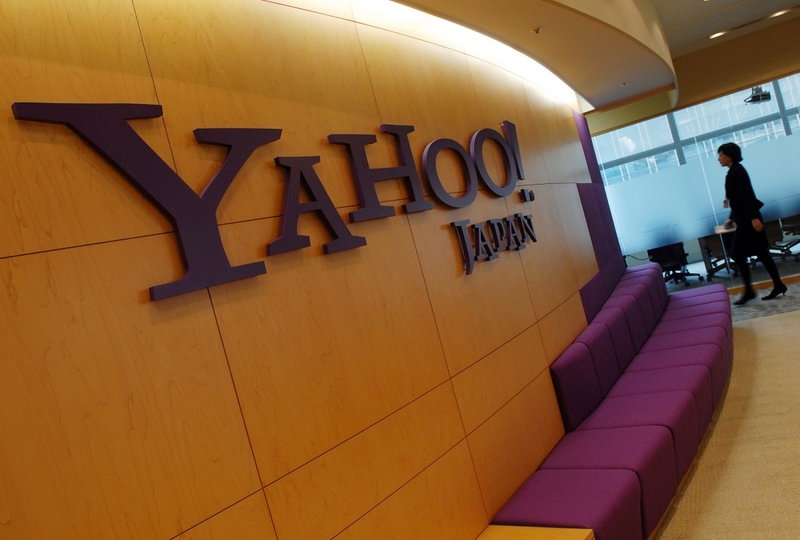 Yahoo Japan expects to launch services in the fall.